"Lee and Lisa are so obviously passionate about what they do, and it shines through in their work. We have total confidence in them and their abilities. They are hard-working, reliable and a pleasure to have around." 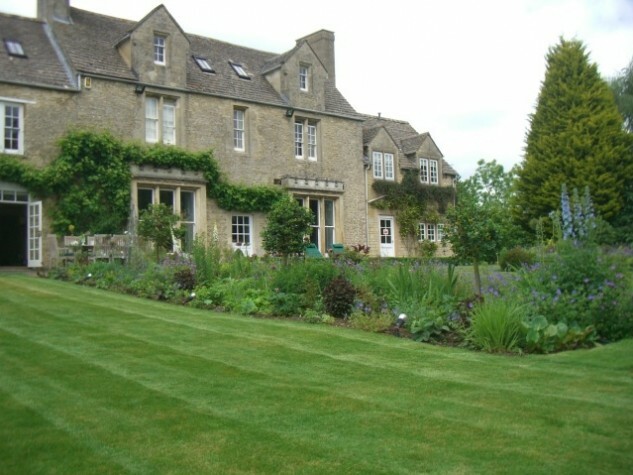 The Old Rectory is the quintessential English Country Garden with a modern twist. Our clients inherited a well established garden, from its previous owners, and their plan is to update it. Our work is as vast as it is various, ranging from general maintenance to design, planting, turfing and even planning and managing the kitchen garden. It is a wonderfully creative place to work as the seasons come and go.